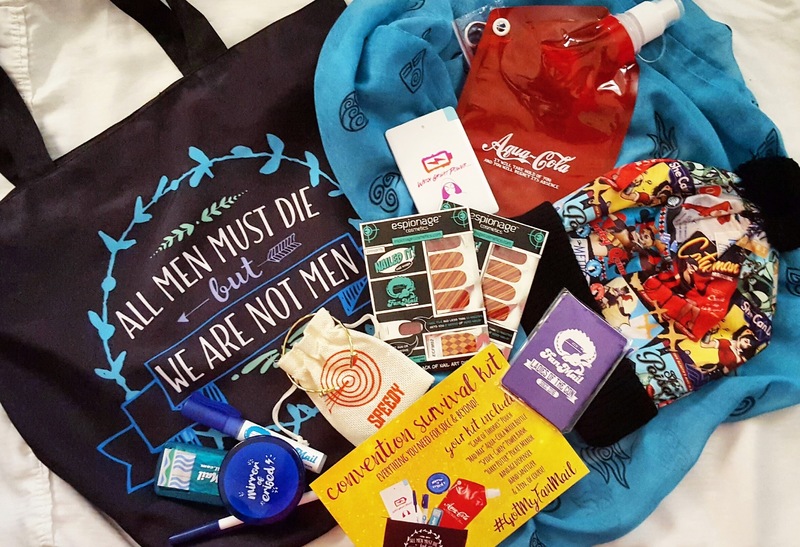 For the second year in a row, FanMail is celebrating SDCC with our exclusive “Ladies of the Con 2.0” Mystery Bundle! This limited-edition exclusive features amazing items related to your favorite Comic-Con guests, shows and super heroines. Get introduced to the mystery box created by fangirls for fangirls with this exclusive mystery box that features a Comic-Con exclusive scarf, as well as jewelry, trading cards, and more! We even have a Comic-Con exclusive set of nail wraps, done in collaboration with Espionage Cosmetics! 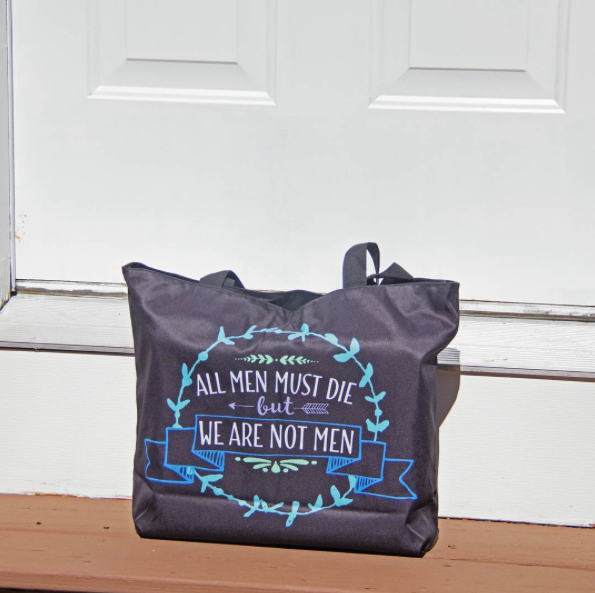 All of these awesome fandom items will be inside the incredible tote bag pictured, designed by Christy Hartman. 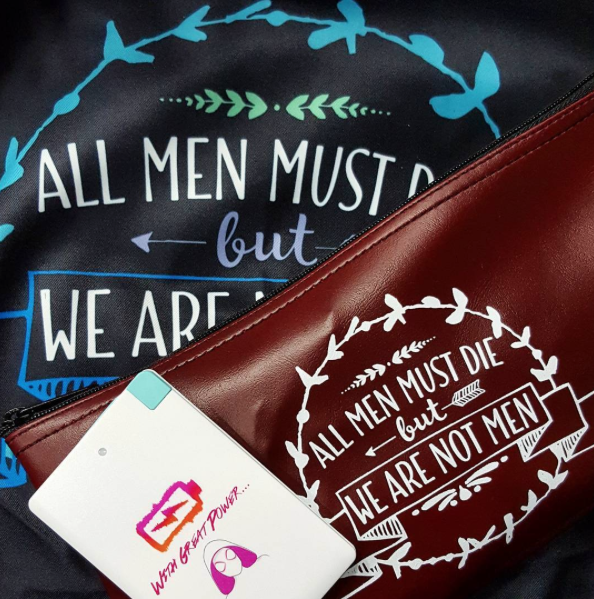 This bag also includes our radical CON SURVIVAL KIT that includes everything you need when going to a convention, including an amazing "Spider-Gwen" power brick! There is a $10 flat rate for shipping. We will ship our bags in batches, so it may be a few days between your purchase and when the bags get sent out, but you will receive an email with a tracking number when possible. SPOILER ALERT: You can check our Past Boxes page to see what was in the SDCC 2016 bundle!